The company that gave us the Crane has now released a smaller and lighter version called, The Crane-M. This is my review. Just like the predecessor it is very nicely built and super easy to setup. Unlike last time I actually balanced it before testing. But that was very painless and no need for tools. This is my first setup and test around the house (yes, with the dog ). What separates the ”Crane-M” from the larger ”Crane” is first and foremost the maximum payload. 650g on the M and 1200 on the bigger brother. Other than that Zheyun has been very consistent imo. Here we see that there is very little play and its easy to mount it so 360 turns are impossible. For me that almost never use such devices it makes more sense to have a smaller version and use it with a speciality camera like the rx100iv. I will do some additional testing and report back after trying the remote, app, etc. I really like details such as the hole to store the mounting screw. Works nicely, I mean at 02:50 I floor it down a bumpy hill. English specs has just been released! Crane-M weighs only 740g, 125g-650g load weight range. Crane weights 950g, 350g-1800g load weight range. The 26650 batteries Crane-M used can provide 12 hours operating time. By using Zhiyun control cable, Crane-M supports Sony Cams Zoom in and Zoom out System, Photograph, Recording. 360° unlimited rotation under locking mode. 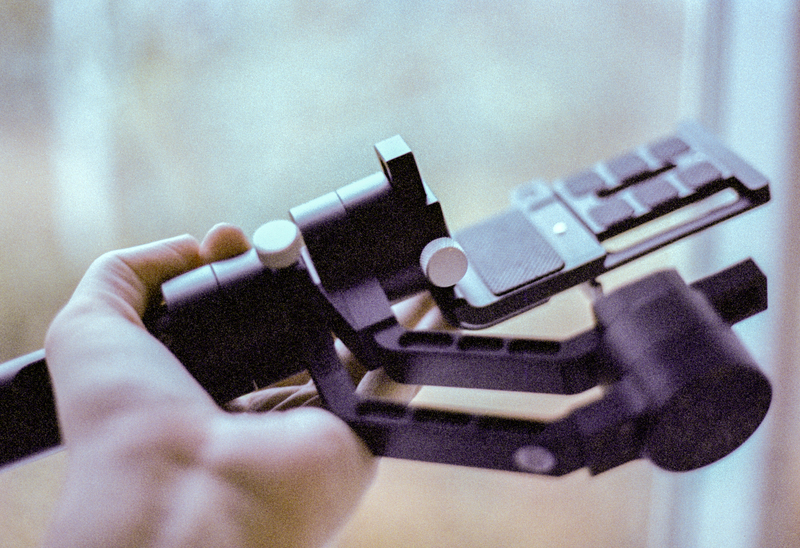 Inverted and handheld shooting are available. The flat large area of the four-way rocker, make it easier to control direction and speed precisely. Instead of the traditional five-way joystick, the flat rocker has a more comfortable operating experience. Tool-less mounting system make it possible to complete balance adjustment with 1 minute. Support bluetooth connection. 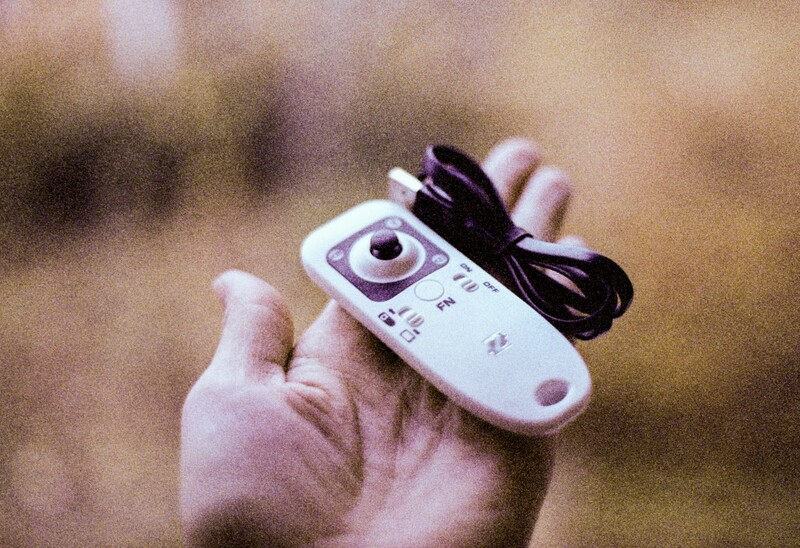 Through remote controller or App you could control camera by the gimbal. Crane-M remains the same technology with Crane, to achieve 32-bit triple-MCU running in parallel at 4k Hz. It&#39;s far beyond the reach of other brands. Through the app Zhiyun Camera, you can control zooming in/out, face tracking, video/photo switch etc. These are what you cannot imagine to achieve with other brands. Crane-M has been improved with anti-slide slot added, which will solve axis slide problem and would be more reliable. 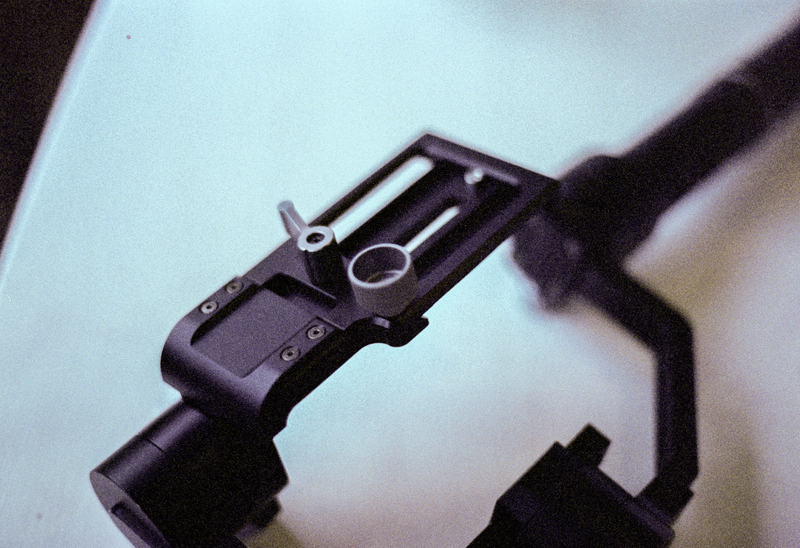 With 1/4 screw at the bottom, the gimbal is compatible to tripod, car shooting set, rocker, extension rod, etc.